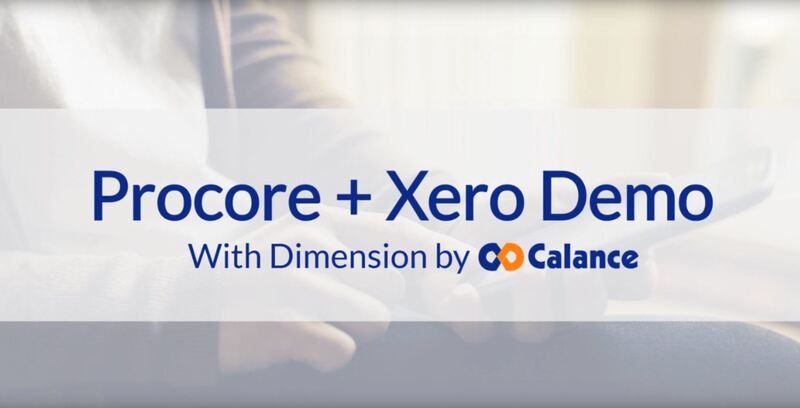 Our Procore + Xero Integration ensures that data flows automatically between each system, without the need for manual data. At the foundation, the integration syncs Vendors, Projects, Cost Codes, Progress Claims, Check Payments, and Direct Invoices. Need help? Reach out to our Support Team. Xero invoices are sent into Procore when there is no designated contract to the vendor on the project. 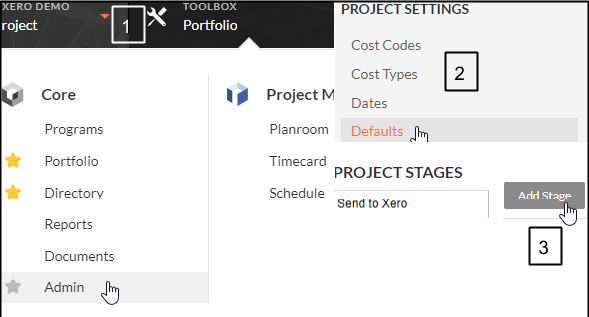 Xero allows you to set different Project numbers on each line. When this happens, the integration will split the invoice. The header will be identical in each project, but each invoice line is only sent to the project is it connected with. Approve the Bill within Xero. 1. 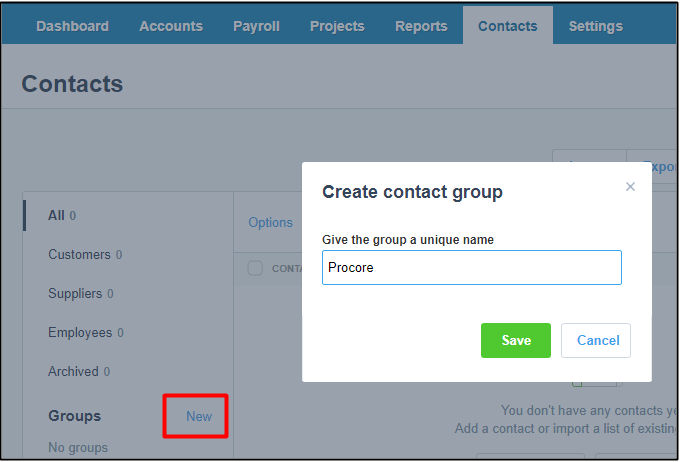 On the Dimension Cloud integration page, click on the “Get Direct Invoices for Project” arrow with the specific Project # entered into the field. Calance is an IT Services firm that provides Application Development & Support, Systems Integration, IT Managed Services & IT Staffing. 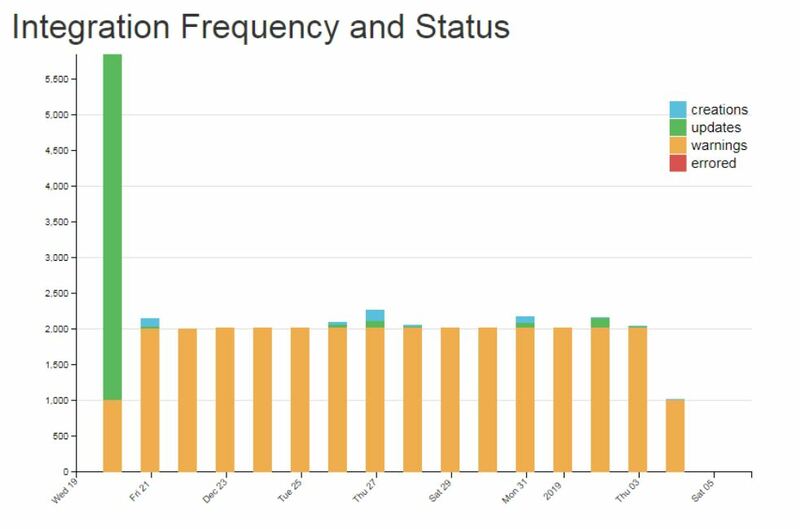 January Procore Integration Update - Integrate Like It's 2019! Knowledge only grows when shared. Sharing our ideas and thoughts with you.